Reparaturhandbuch - "Build Book #5 - From concept to reality"
ere's how you build the penultimate show car. Even if your not a car nut, this fascinating book will hook you. Starting with a 1967 Mustang fastback, the Ring brothers custom fabrication shop re-engineers this car into a cutting edge 21st century trophy winner. 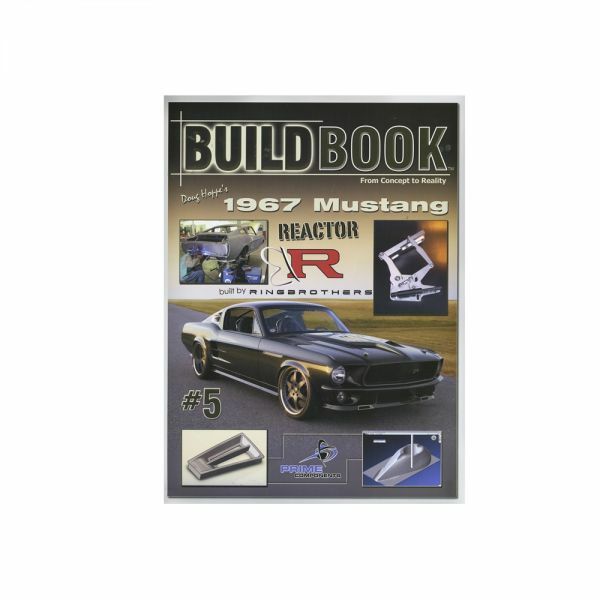 Kundenbewertungen für "1967 Ford Mustang Reparaturhandbuch - ''Build Book #5 - From concept to reality''"